Report says lake adds more than $1.3 billion annually to. the Beehive State's economy. 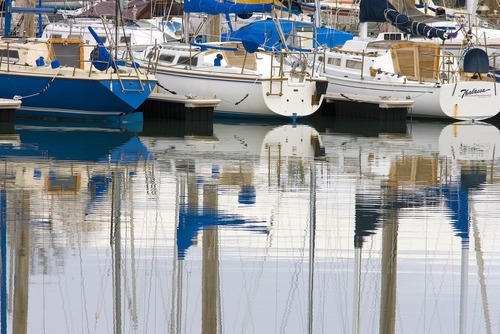 Paul Fraughton | The Salt Lake Tribune The Great Salt Lake Marina is just one of the ways the lake generates money for Utah's economy -- a new study says more than $1.3 billion annually. 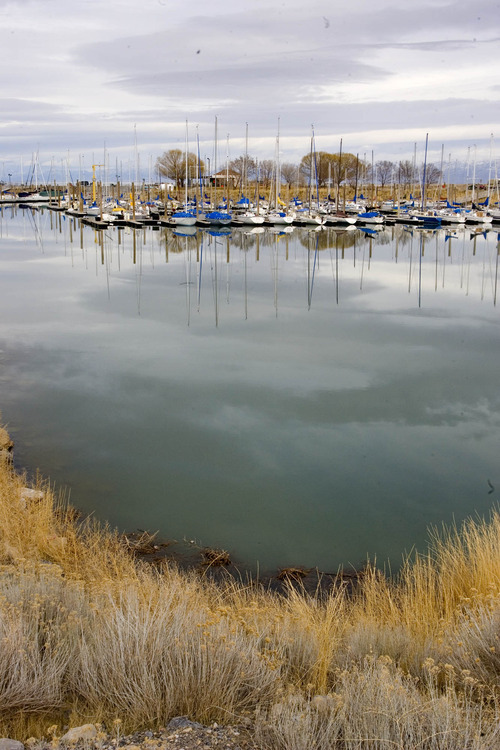 Paul Fraughton | The Salt Lake Tribune The Great Salt Lake Marina on Wednesday. 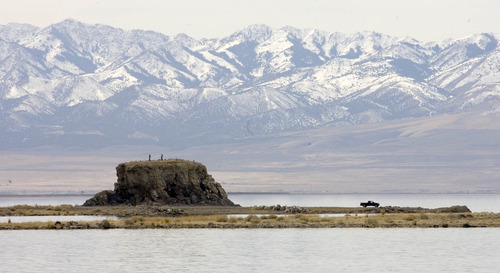 Paul Fraughton | The Salt Lake Tribune People climb on top of Black Rock on the Great Salt Lake near I-80 on Wednesday. 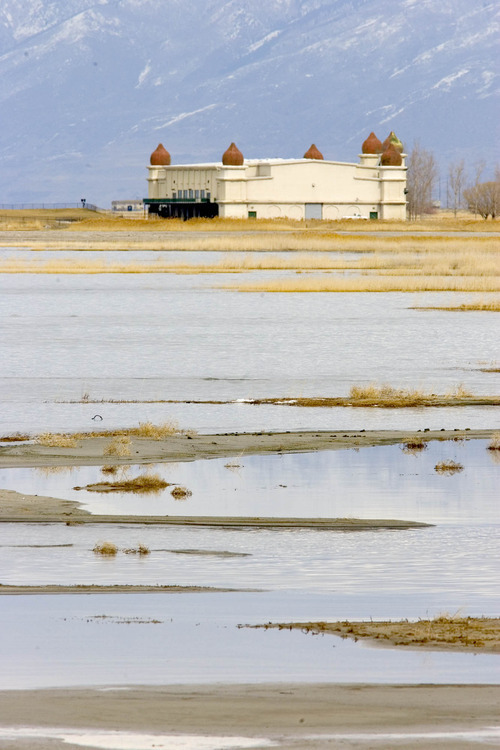 Paul Fraughton | The Salt Lake Tribune Saltair on the shores of the Great Salt Lake on Wednesday. A new study says the economic value of the lake tops $1.3 billion. Paul Fraughton | The Salt Lake Tribune. 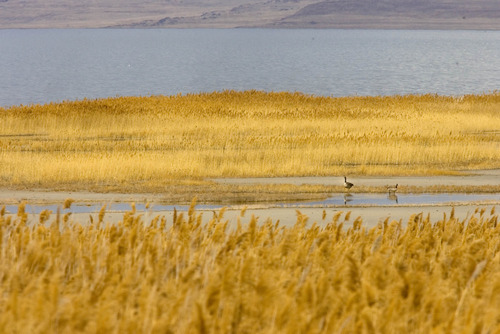 Waterfowl wade in the waters of The Great Salt Lake on Wednesday. A new study says the lake has an economic value of more than $1.3 billion to the state. O To see the reports in detail, go to the Great Salt Lake Advisory Council's Web page: http://www.gslcouncil.utah.gov and check the "activities" link.